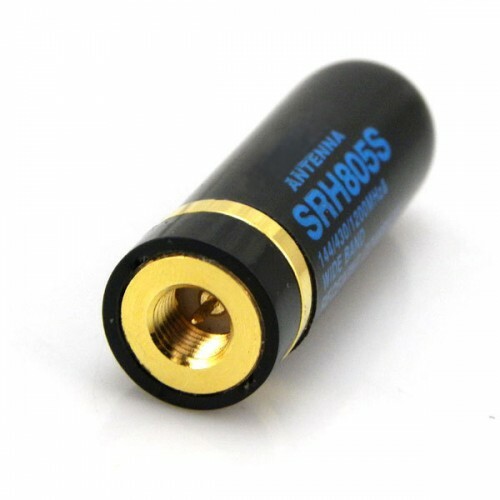 Diamond antenna, covers 3 bands: 144/430/1200 MHz. Fits several radio's, and DVMEGA boards. Usefull on Dualband pi-radio (DVMEGA). This antenna fits on all Bluestack devices. For the colored cases, remove the lower rubber-ring to make it fit.